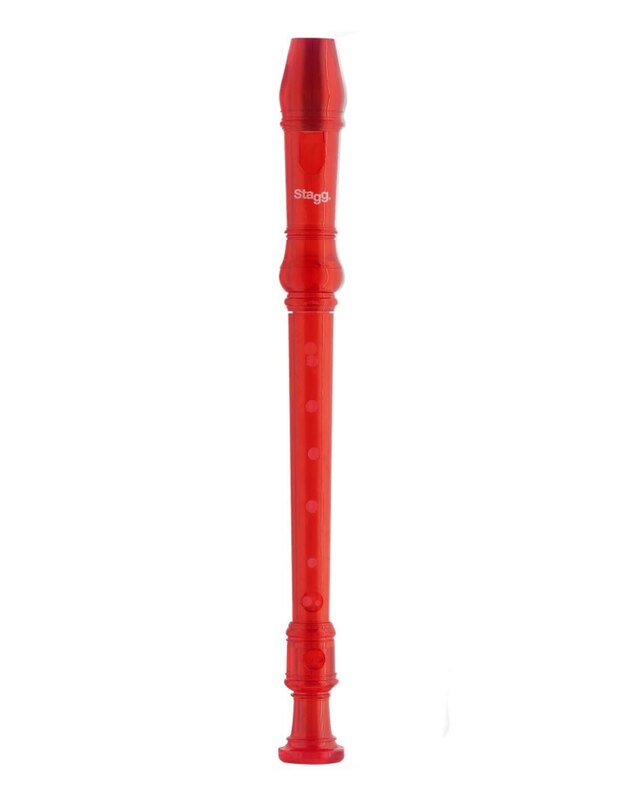 150 Years - more than just a lifetime. 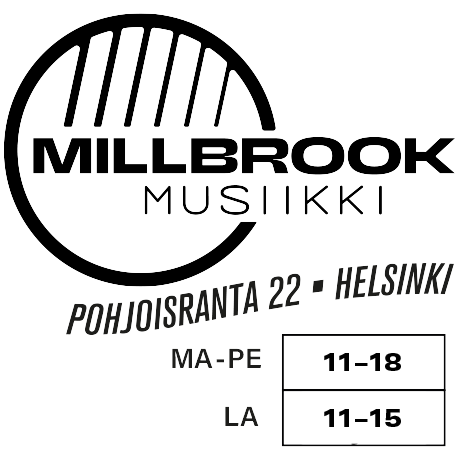 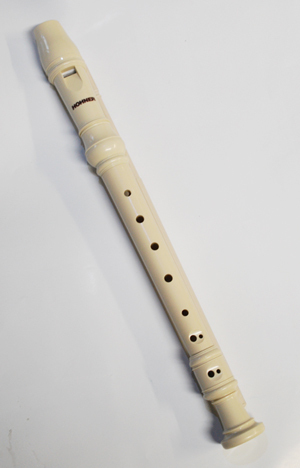 Hohner has been intensively involved in the production of high quality traditional musical instruments since 1857 and numbers among the most successful and established manufacturers worldwide. 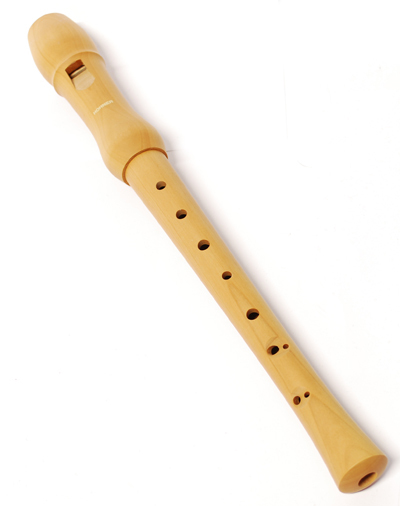 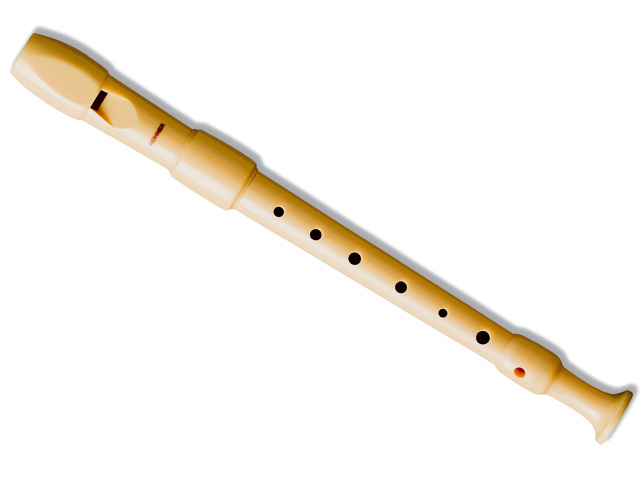 The experience and skill of Hohner's designing engineers and their continual striving for improvement in sound and playability is reflected both in our plastic and our finely crafted wooden recorders. 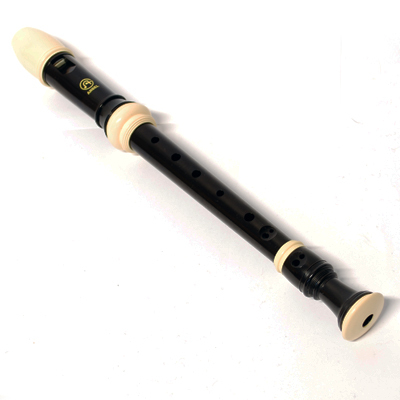 Today the combination of state of the art production engineering and skilled craftsmanship enables Hohner to make top quality instruments even at the level of beginner's recorders. 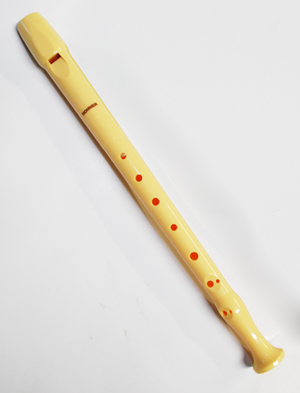 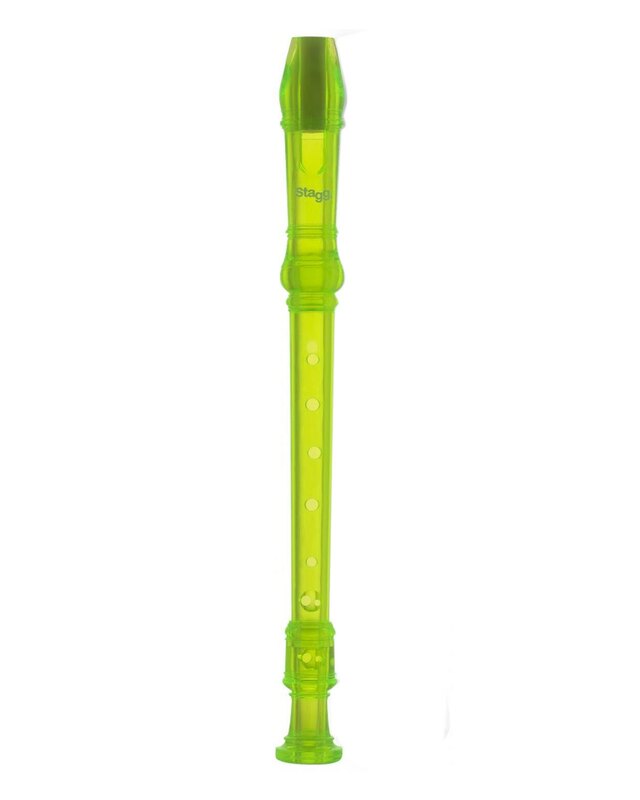 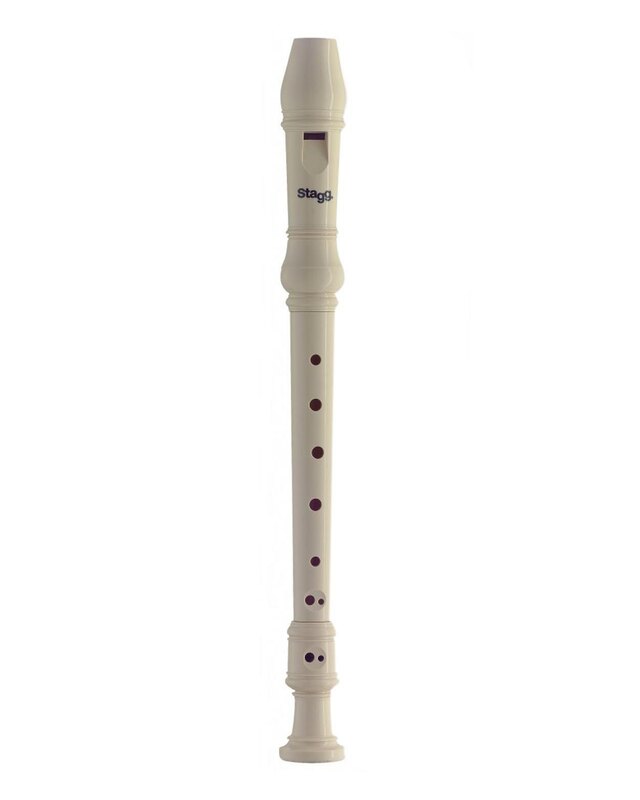 In particular our tried and tested plastic recorders, but also the popular models of the "Musica Line", have been employed with great success in musical education programs in schools and music schools. 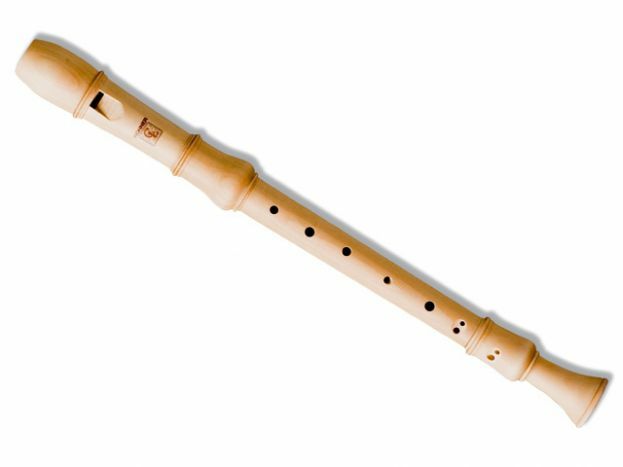 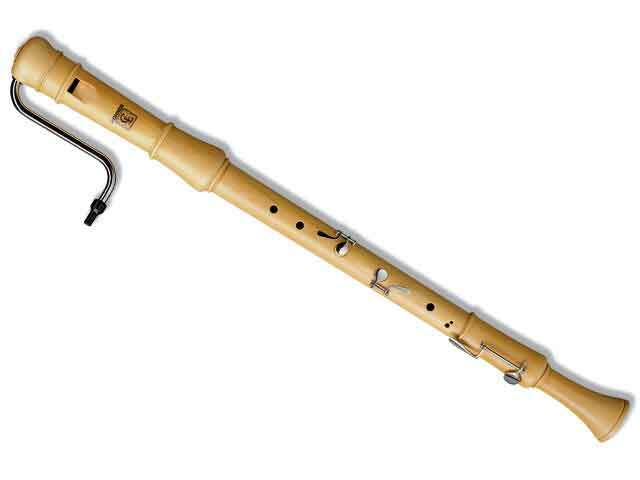 Their well-balanced sound and exact intonation make Hohner recorders a favorite of soloists and ensemble players who demand the best.